For 25 years, we have invited teachers to share ideas with one another in the pages of our NETWORK section, and some of the most popular items are the puzzles and games. In this new book, we are excited to bring you some of the best activities we've found there through the years. 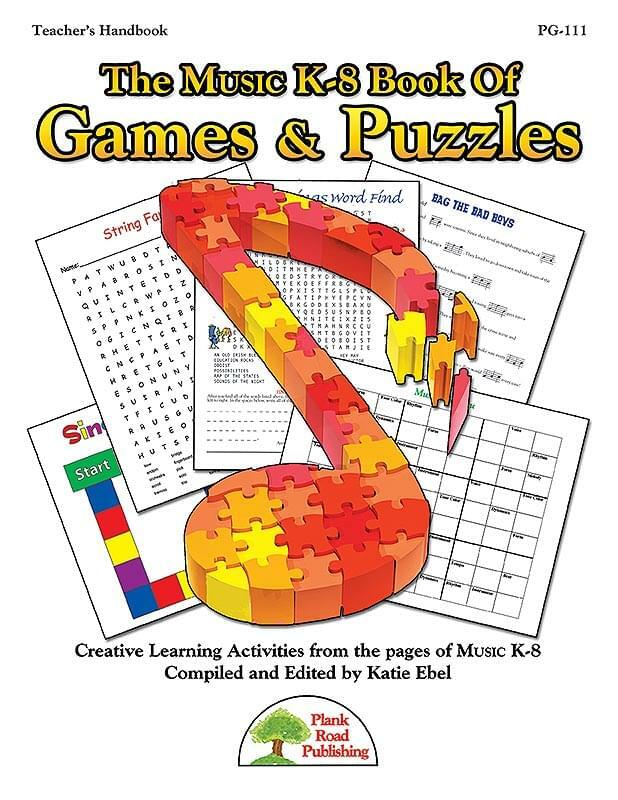 It's full of puzzles, word searches, games, and a wide assortment of learning activities that will help reinforce the concepts you are teaching. Many of the pages are reproducible, and this book comes with full rights to reproduce legally. And if you purchase the downloadable or CONVENIENCE COMBO KIT version of the book, you can print directly from the PDFs or project them for your class as appropriate.